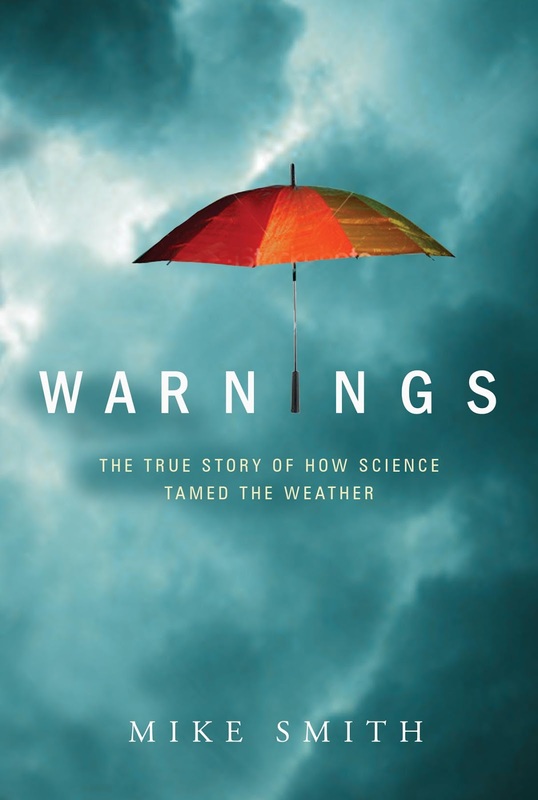 I was just informed by the publisher of Warnings: The True Story of How Science Tamed the Weather that the last copy has gone out from the warehouse. So, when the final copy is sold at retail, the book will be declared "out of print." If you want a copy to give to your mother, your father or a graduate, now is the time to order! While Warnings will be sold forever in ebook form, once the print versions are gone, they are gone.